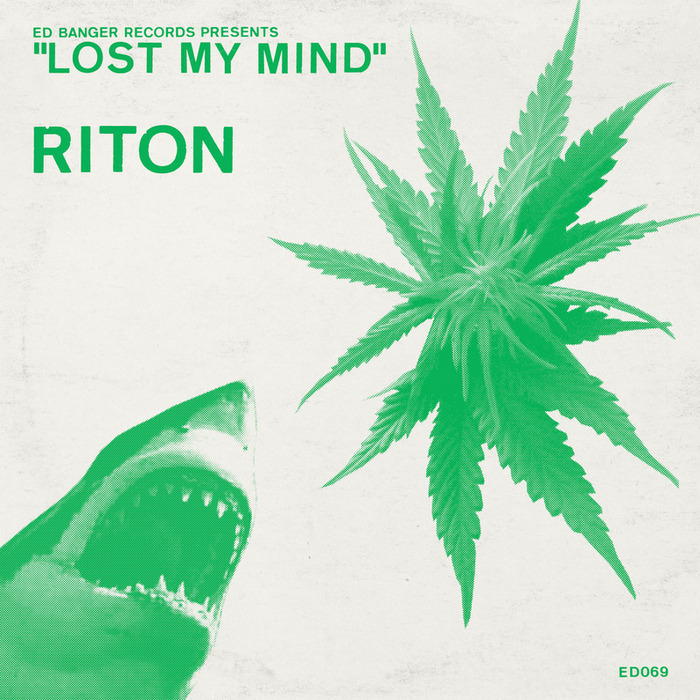 Henry Riton's last release was the co-incidentally-titled Dark Place, which came out shortly after the tragic death of his Carte Blanche partner, DJ Medhi in 2011.Having understandably kept a low profile since then, he's now back with this powerful new release on Ed Banger. "Bang Your Head" is a hysterical, anthemic acid freak-out, "Dance To The Great Golfball In The Sky", is a glammy electro-house stomper, and "Lost My Mind" is, surprisingly, a total ghetto hip-hop curveball that's echoed on EP closer, "Girls In The Hood" - a deep and heavy bass-led grinder boasting a cameo from French Electroclash chanteuse Miss Kittin. Good to have him back!